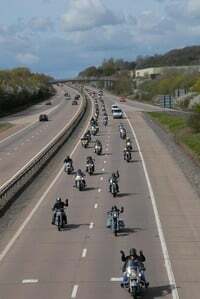 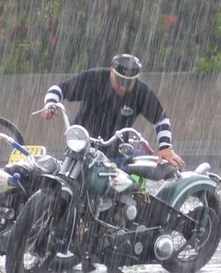 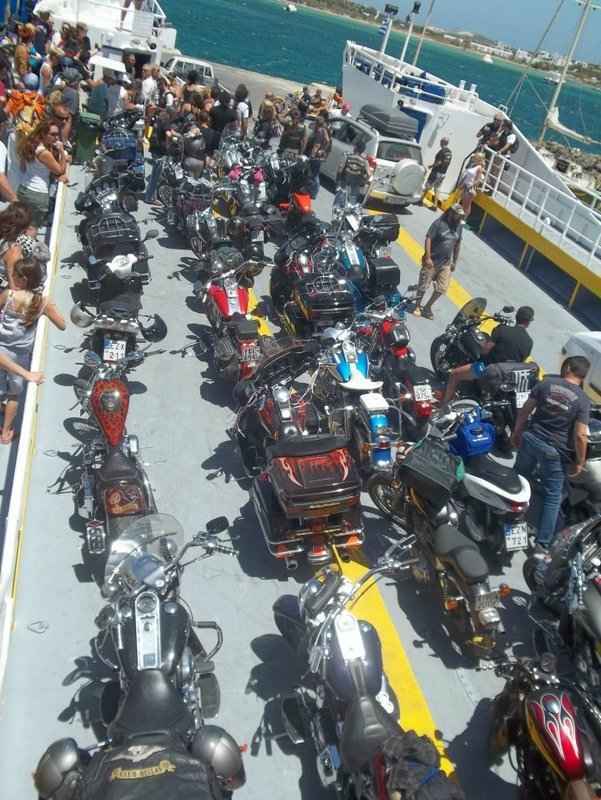 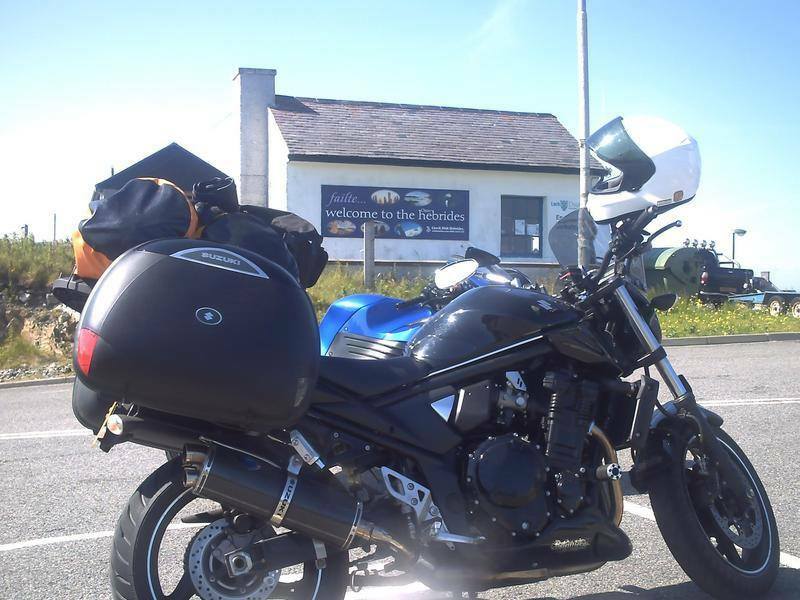 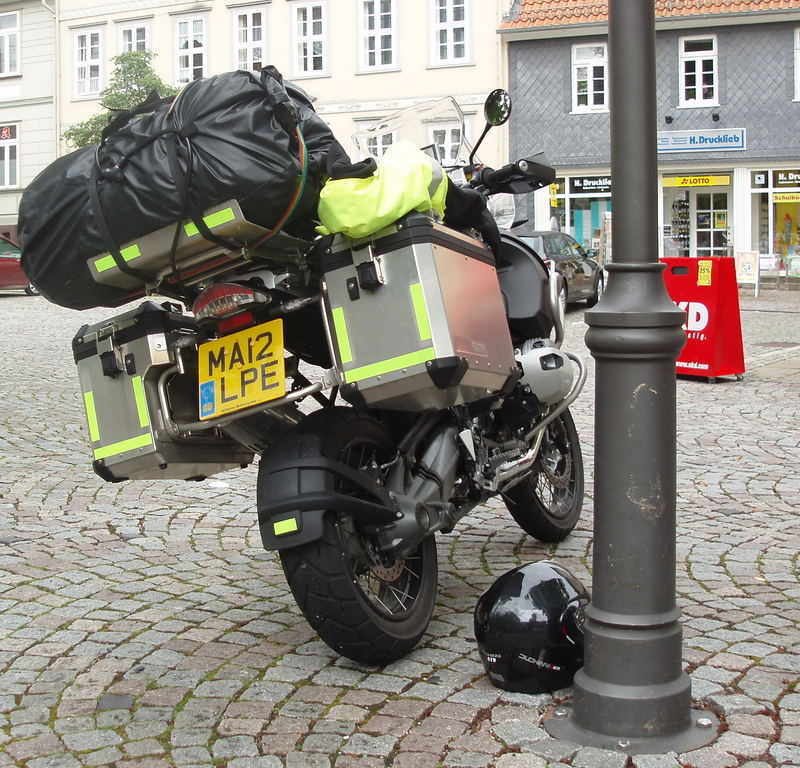 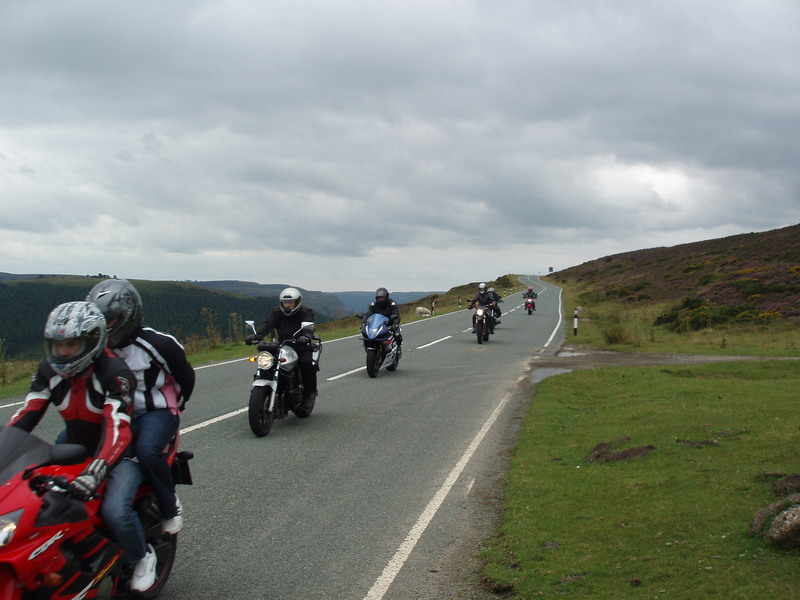 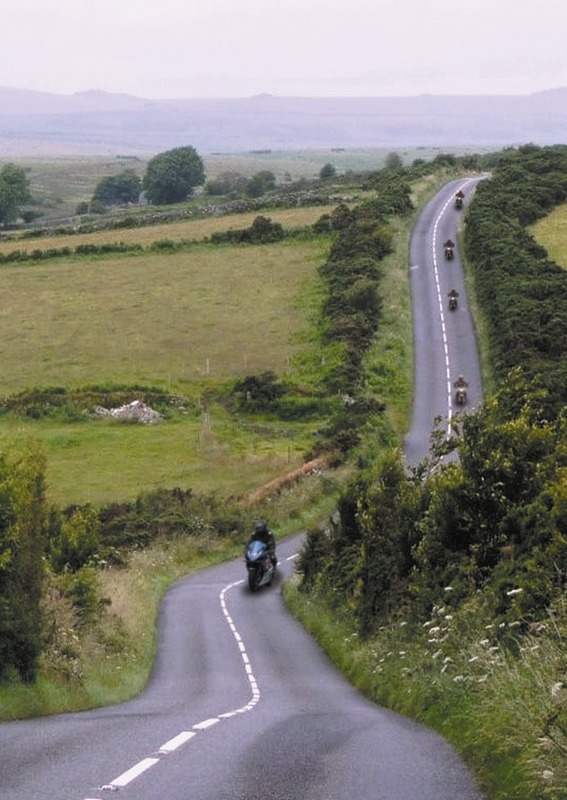 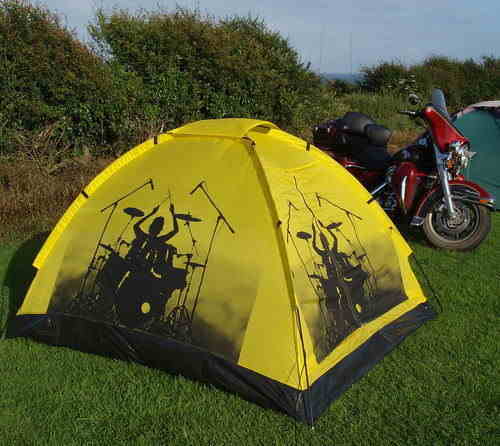 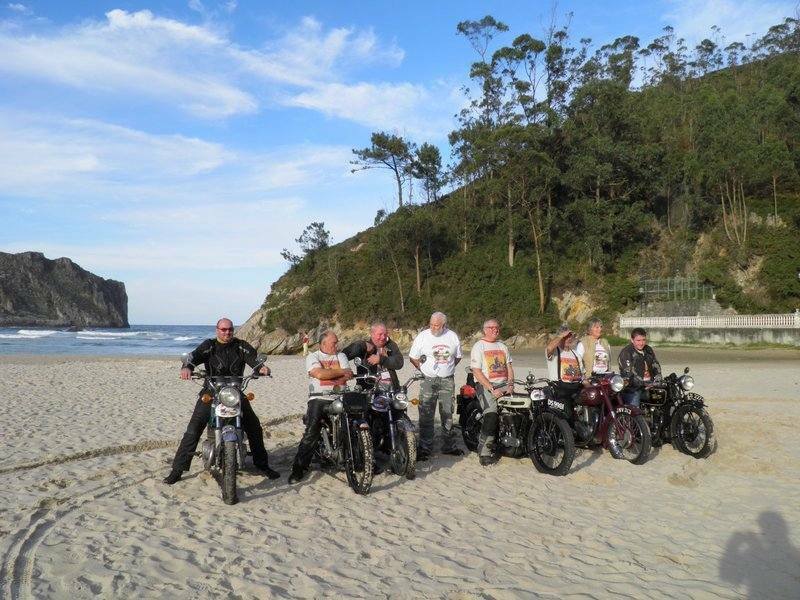 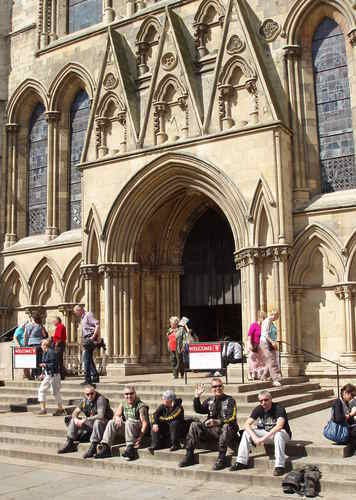 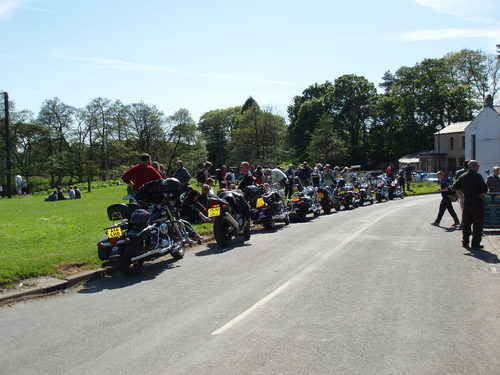 Various guided tours in the UK and Europe including the Braveheart Scottish Tour, Friends, Romans, Countrymen, Ireland Bike Fest & Emerald Isle and Thunder In The Glens HOG Rally. 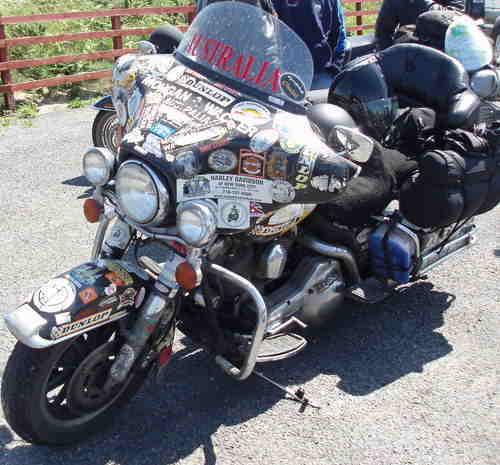 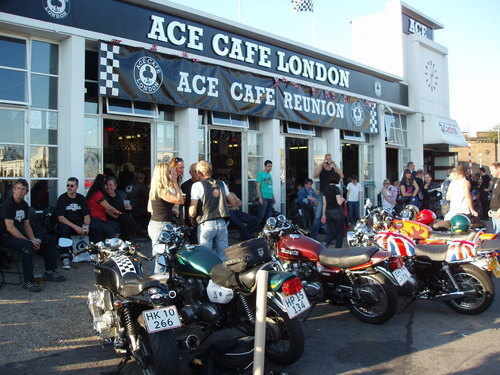 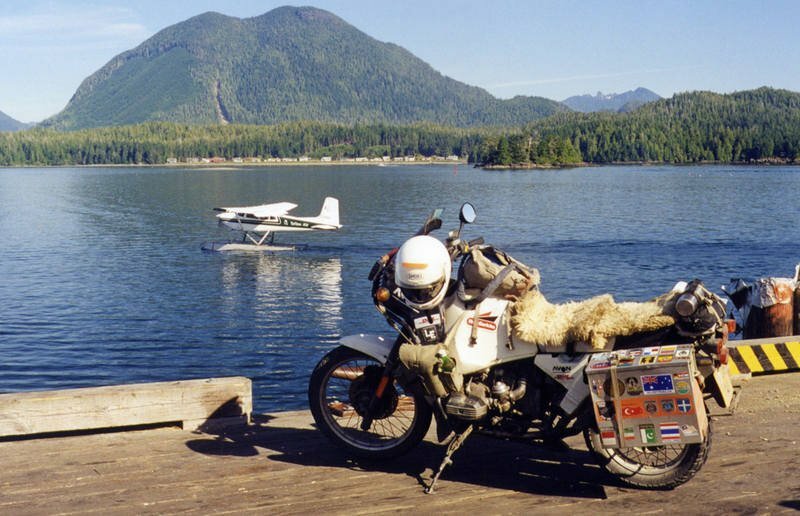 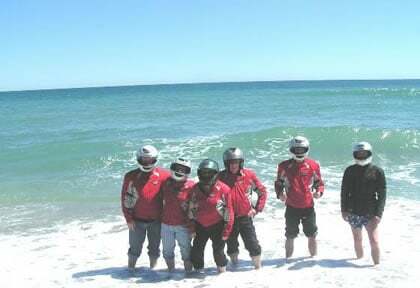 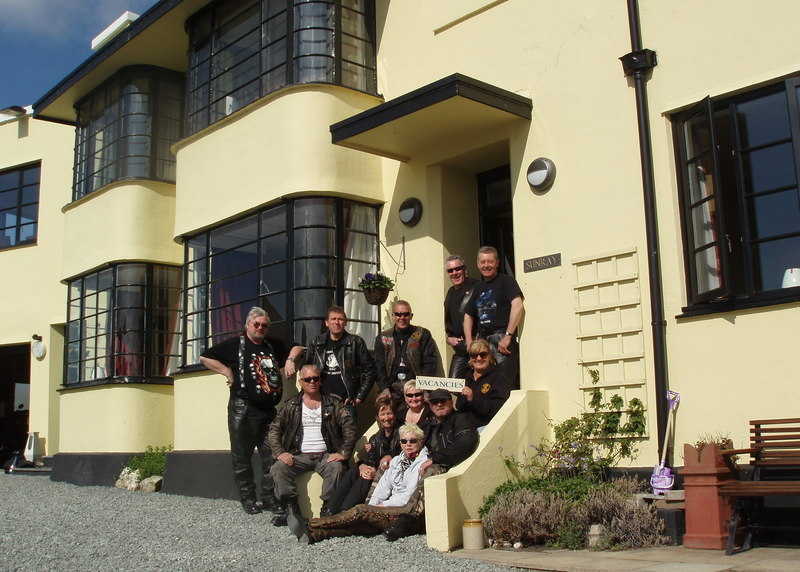 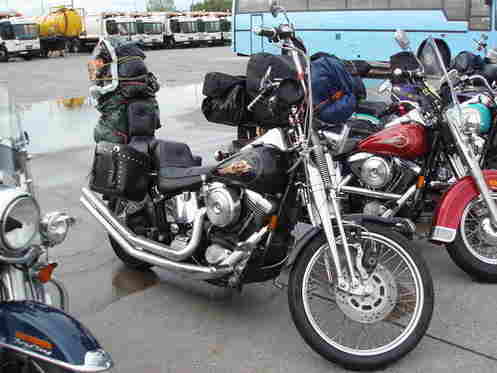 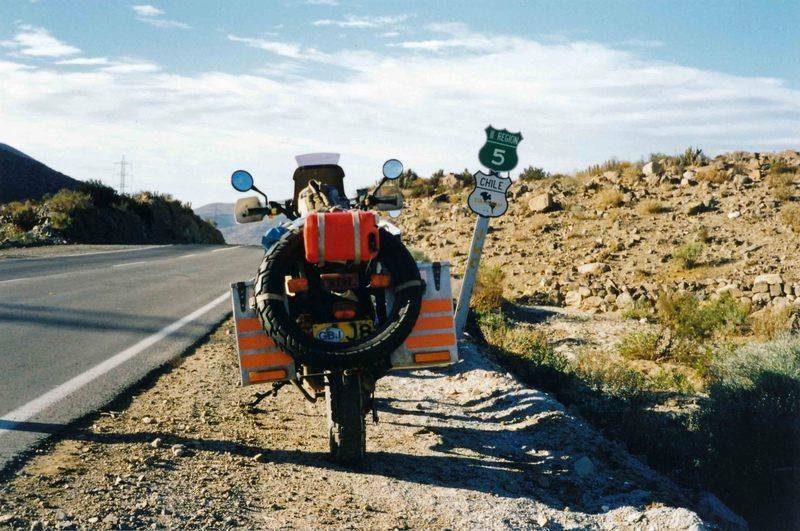 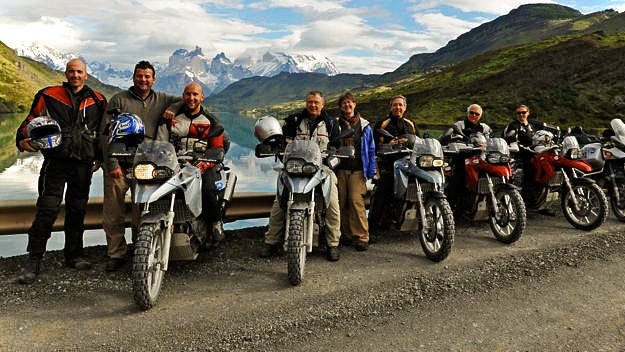 Also tours in Australia, New Zealand, Nepal, India and a comprehensive USA motorcycle tour programme covers many of the iconic routes and destinations highlighted in travel documentaries and must do lists... Route 66, Sturgis, Las Vegas, Los Angeles, San Francisco, Death Valley, Yosemite, Monument Valley, Mount Rushmore, Bonneville Salt Flats, Memphis, New Orleans, Nashville, Jack Daniels Distillery, Amarillo and the list goes on! 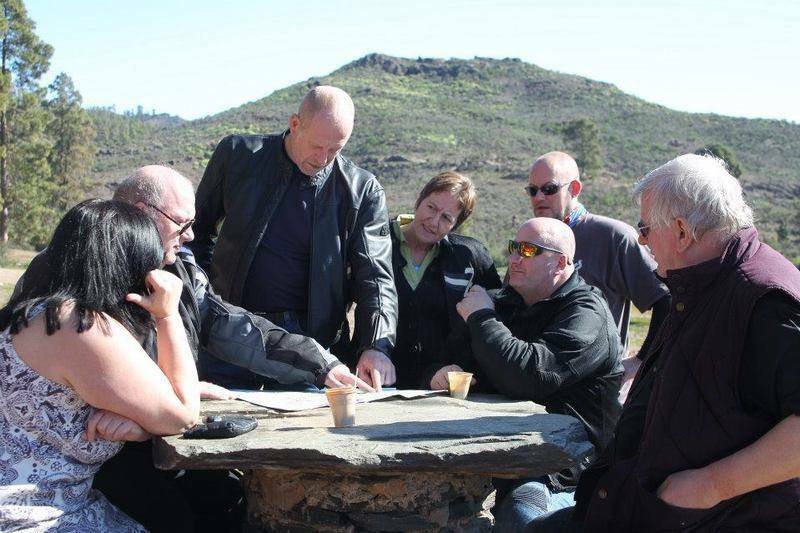 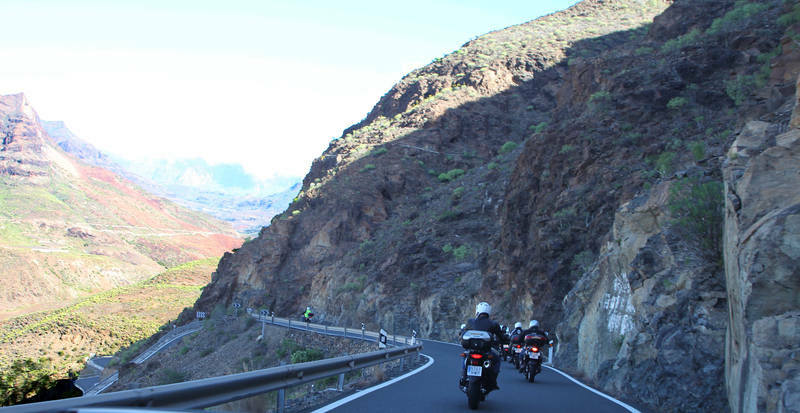 The tours are designed to take the stress out of your holiday, for you to enjoy the open road, with routes, refreshment and fuel stops all comprehensively planned. 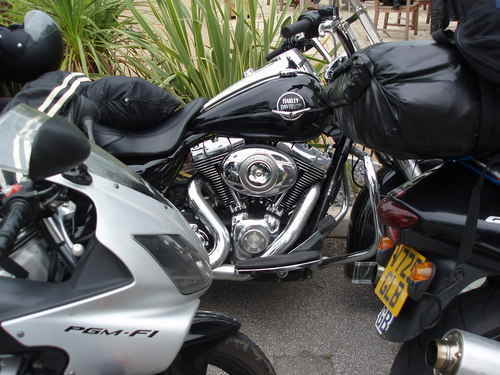 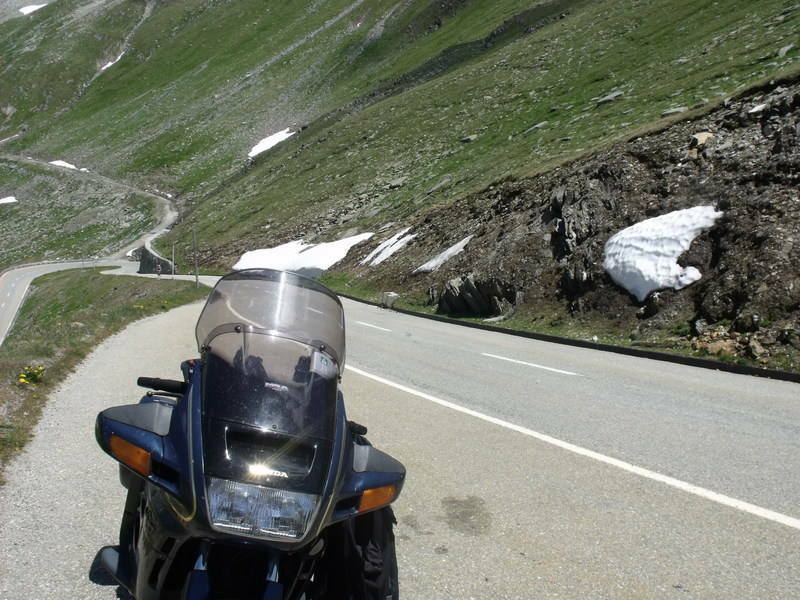 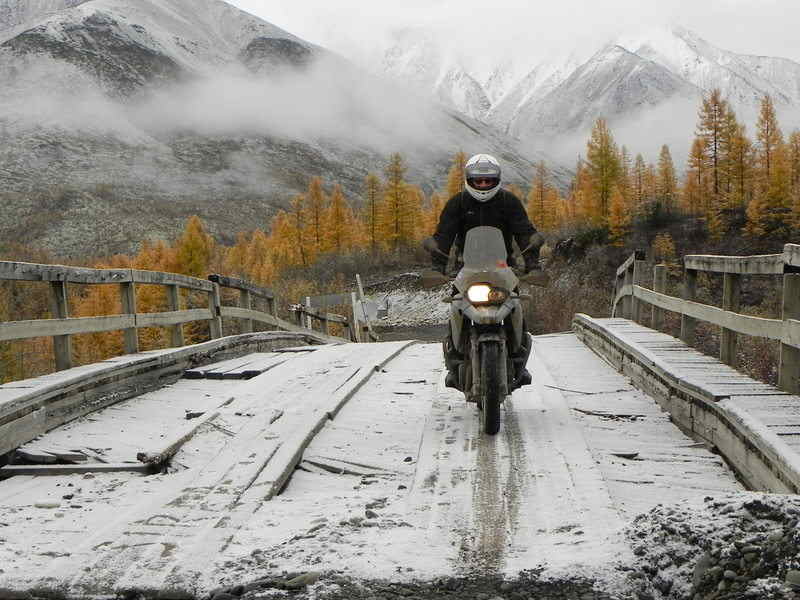 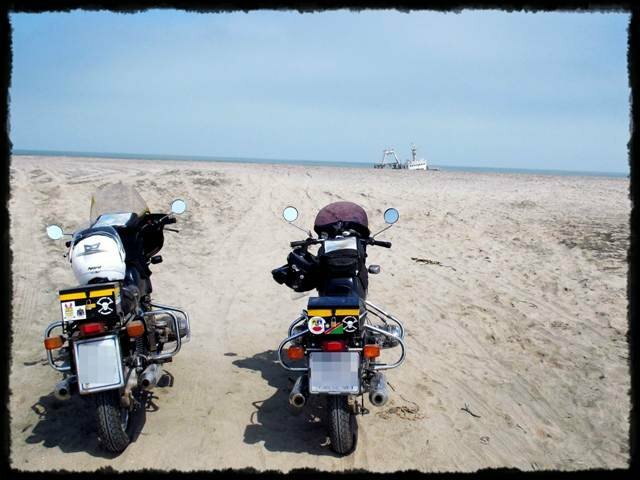 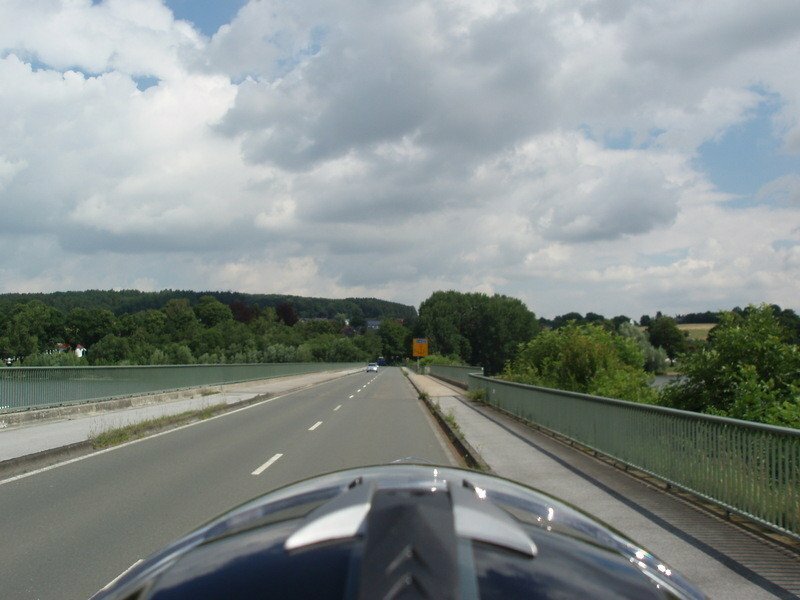 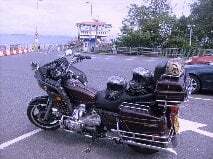 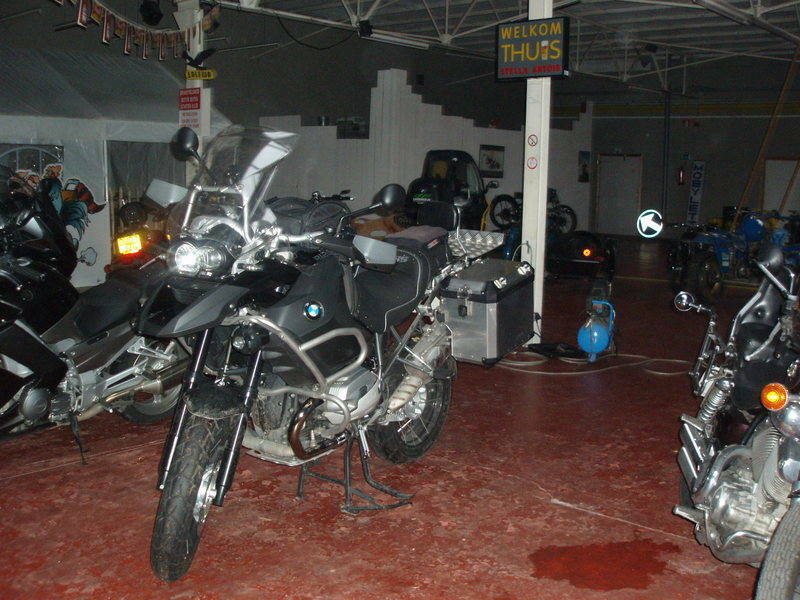 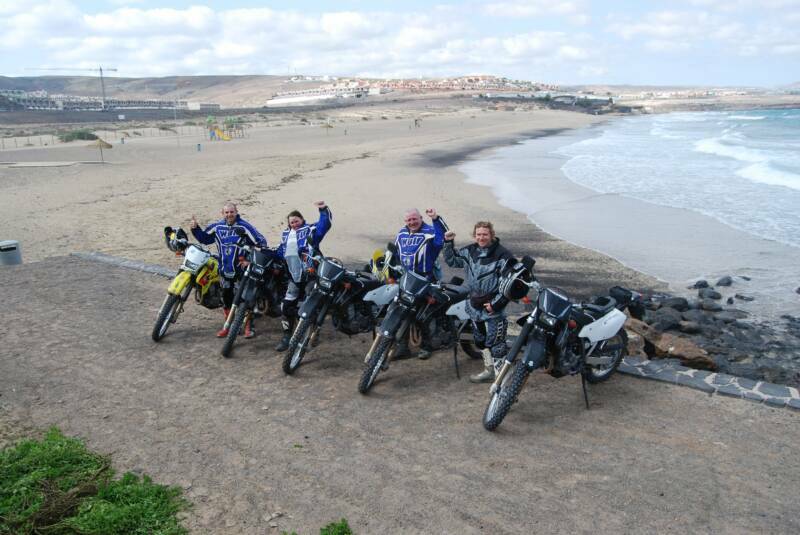 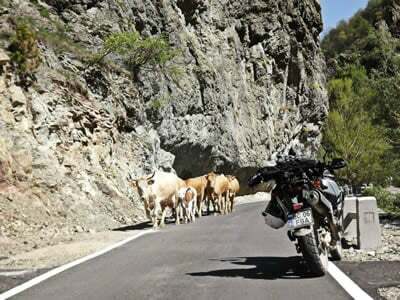 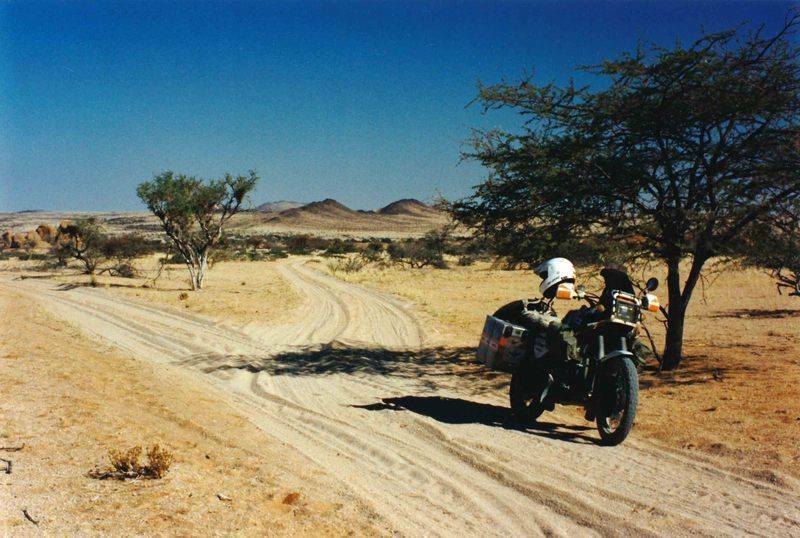 The hotels have been researched, to ensure suitability and quality, for a relaxing motorcycling experience. 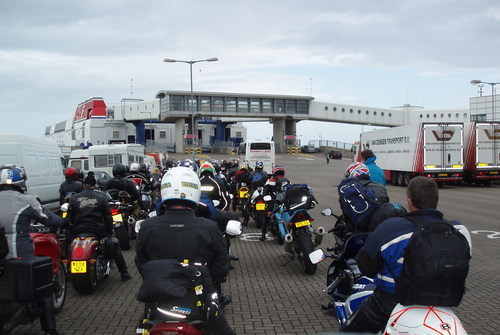 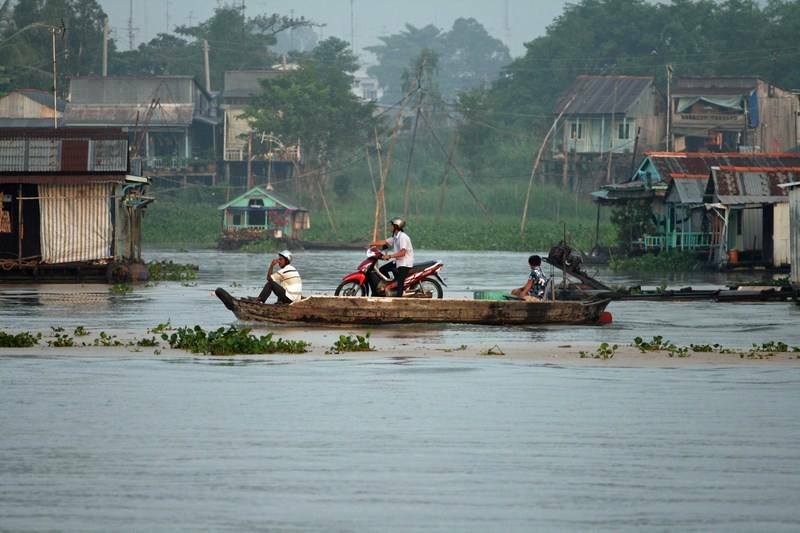 For Europe, travel arrangements for crossing are made for you. 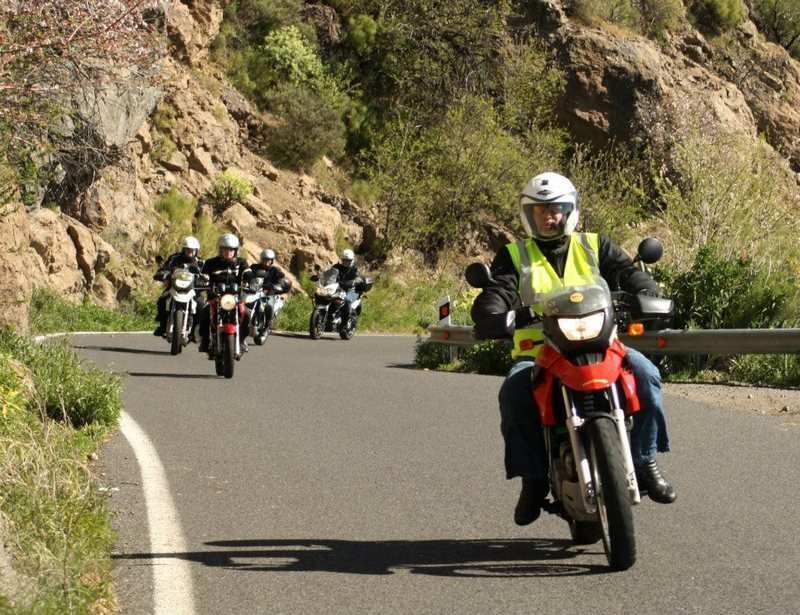 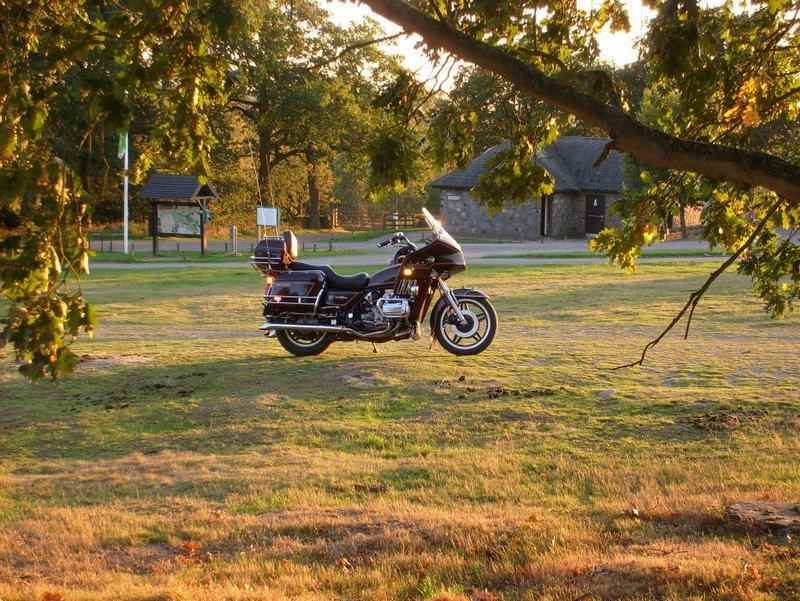 For each tour they will provide you with detailed itineraries and daily GPS route maps giving you the flexibility to ride the routes in company, on your own or with other members of the tour. 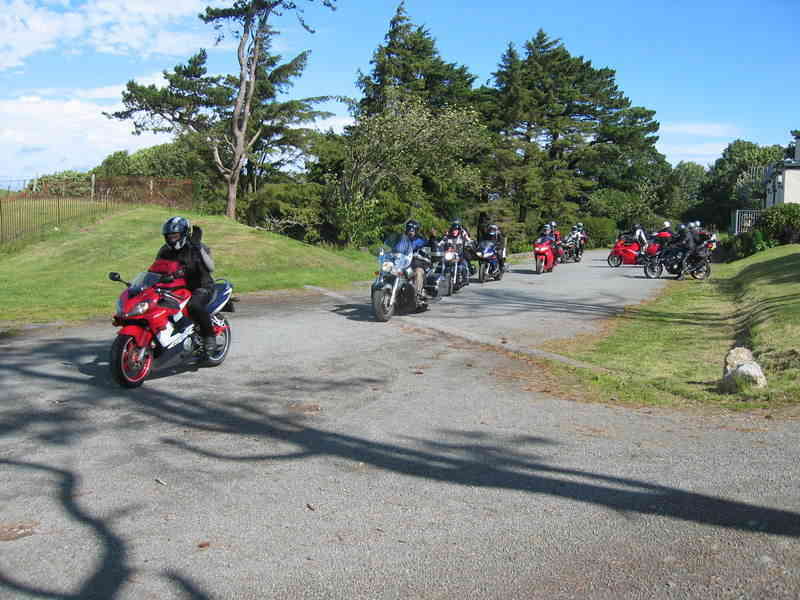 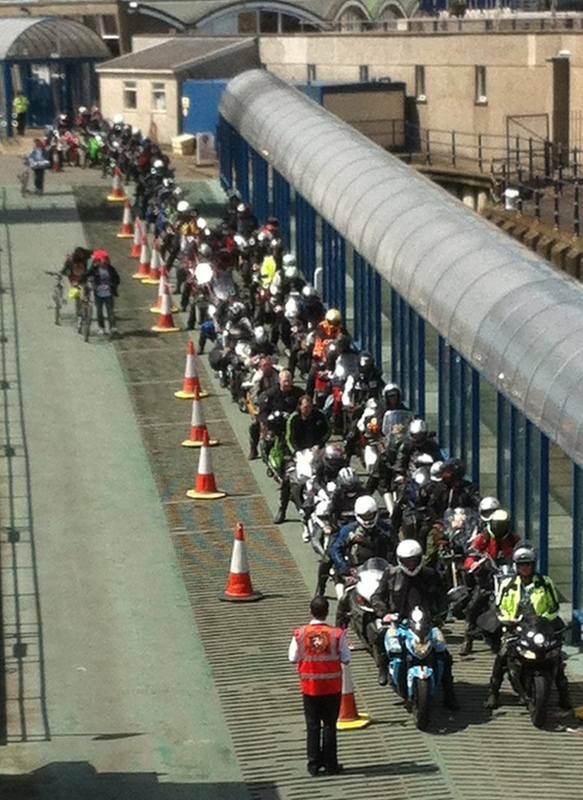 The Tour will be conducted at a pace that suites all riders. 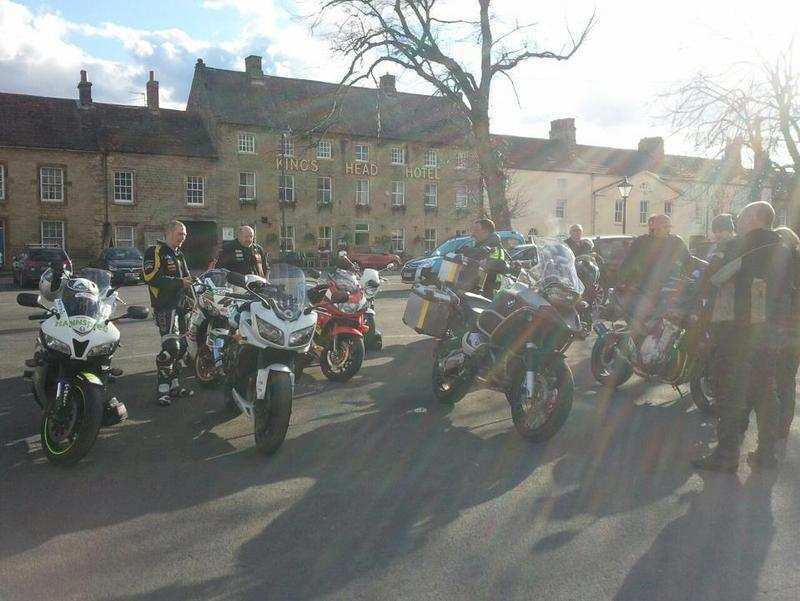 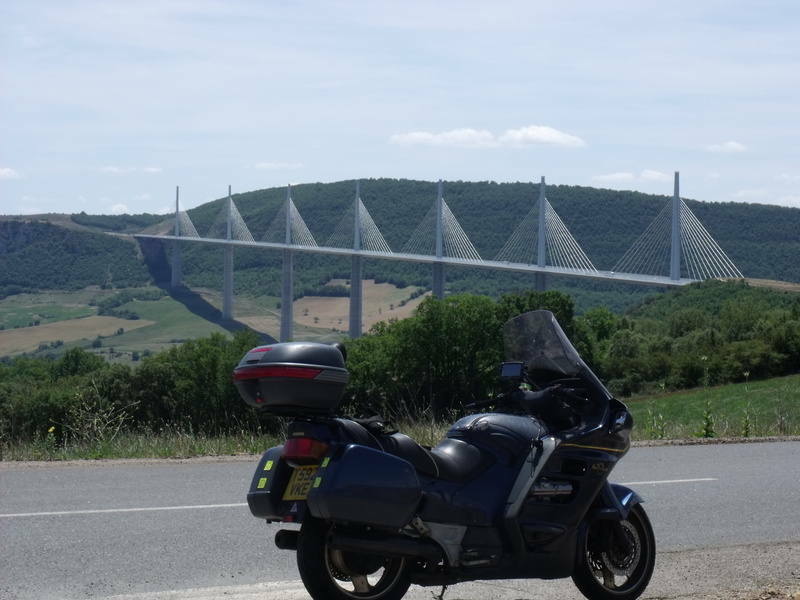 Tours for 2019 - New Forest, a 4 day tour, visiting Stonehenge, Salisbury Cathedral, Isle of Wight, Sammy Miller Motorbike Museum and Thruxton Race Circuit. 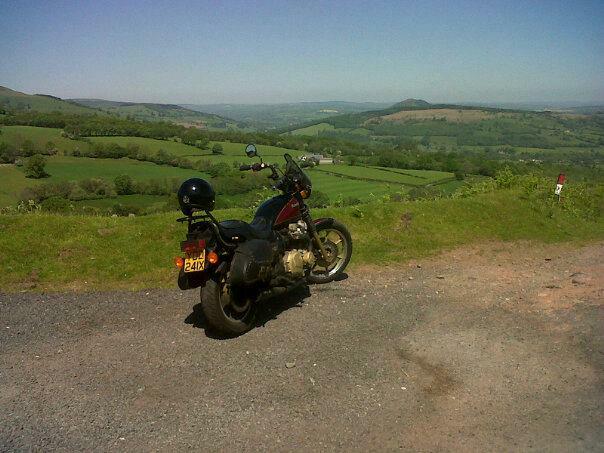 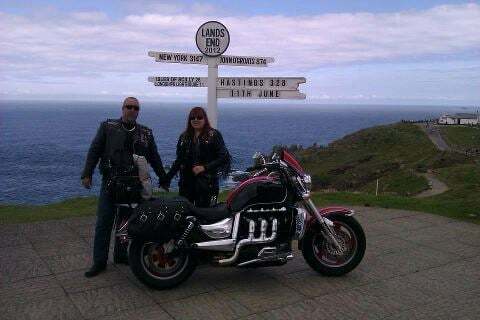 Devon & Cornwall Tour, a 5 day tour, visiting Cheddar Gorge, Clovelly, Lands End, Poldark’s Mine and the Eden Project. 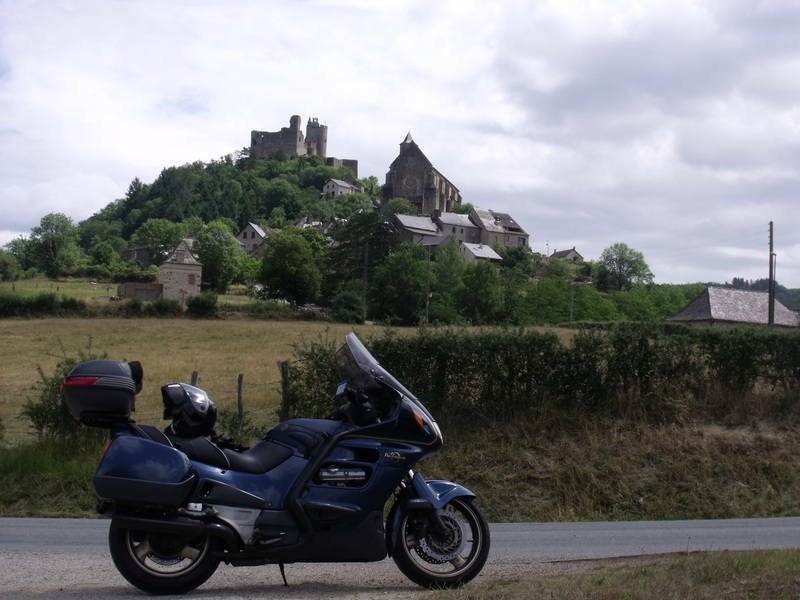 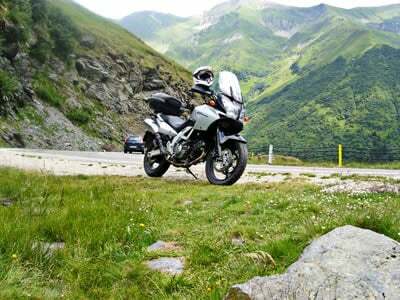 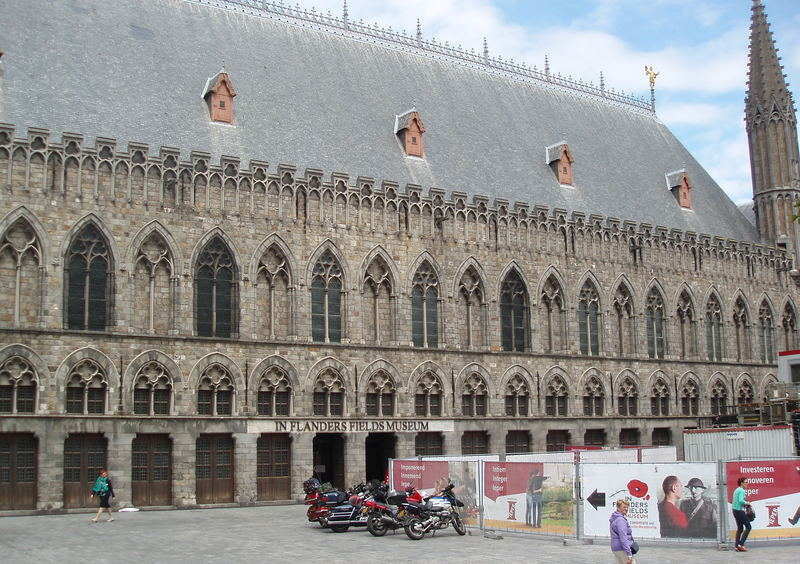 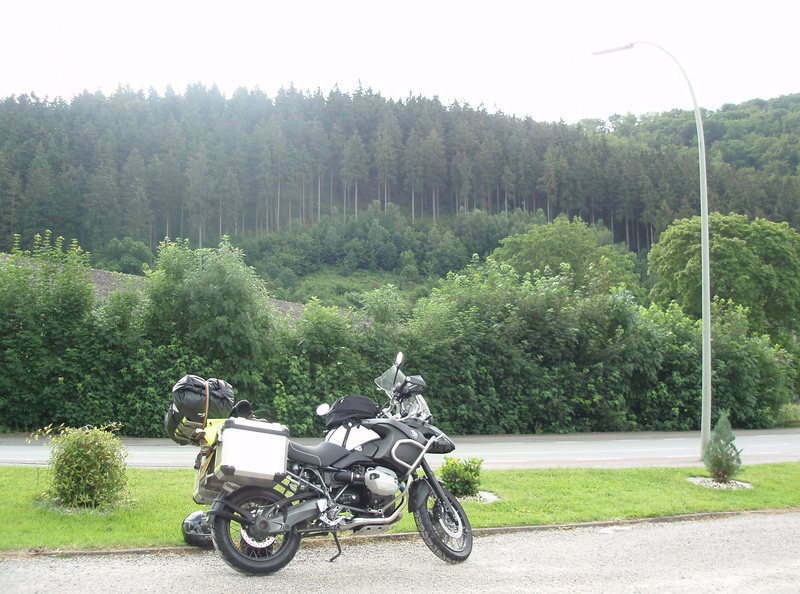 Also tours to Vosges Mountains, Ardennes, Swiss Alps and exploring the picturesque region of the Flanders and Eifel.